Improvement is fundamental for any sportsman to succeed. 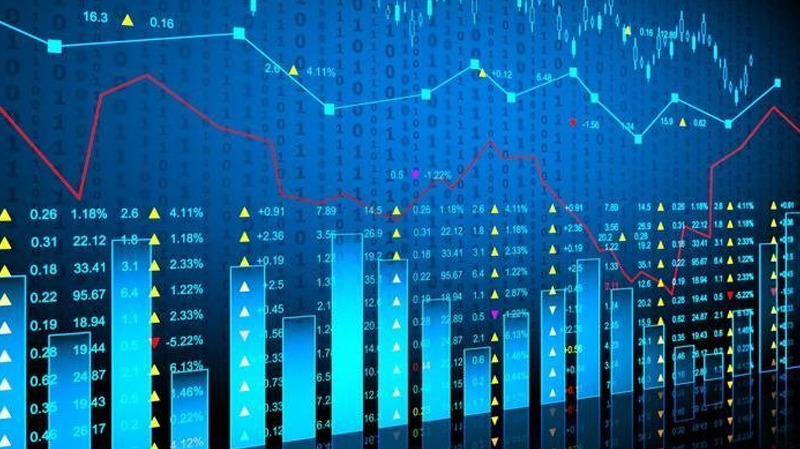 While there are numerous ways to find out the zones where an athlete needs to improve, one of ways to do so is with the use of big data and analytics. This revolutionizing method is making a huge difference in the sporting world. Imagine, every time a player misses on a target, a goal or the mark, it can be carefully analyzed to understand what went wrong and where. Today, we are standing at a point where the collected data can help one understand the nitty-gritty of a lost match and then come up with a better strategy. One would be astonished to know how the data can be used at an extremely microscopic level. The analysis would not only enhance and enrich the experience of professional sports players but also all the parties that are involved. 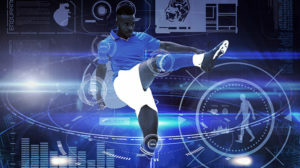 Isn’t it great that instead of majorly relying on memory, experience, anecdotes and intuitions sports participants can actually get their hands on the data that highlights the aspects of the game, right from the recruitment process to fan engagement? This futuristic approach in the game is definitely contributing towards enhancing the future performances. When a player is successfully able to analyze his/her previous performance it becomes much easier to crack it further and perform better next time. Not just players but also coaches can be benefitted through the big data and analytics. They can gain some insight into what makes top athletes succeed in the tournament, and which factors play the biggest role. Additionally, it also helps in gaining insights over the challenges they face during training, such as the clash between strength training and endurance training for rowers. Data that is collected from fans can help to influence marketing efforts and decisions with respect to sporting events, venues, scheduling games and so on. Every iota of the data could lead to the improvisation of the player and that very statement is intriguing enough. The possibilities are immense to be explored. In near future, big data analytics would have a key role to play in taking the games ahead.